We say it a lot. If you want a cleaner looking house, then you have to get rid of the clutter. Let’s be real. It’s hard to let go of things, but it’s time to take a page out of Marie Kondo’s book. 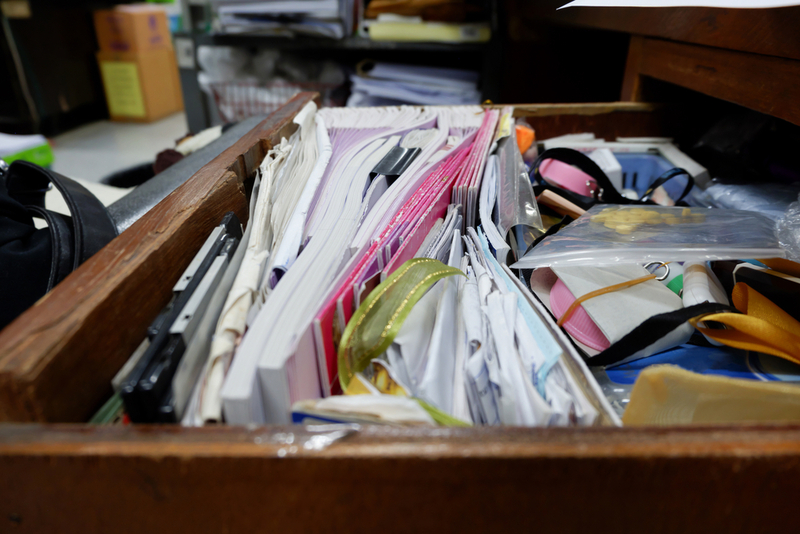 Here are the top 3 culprits causing clutter and all you have to do is remember one thing. If it doesn’t spark joy, then let it go. If the answer is no, then it’s time to let go or move those objects to parts of the house where they can be used. One of the biggest eyesores in a home are kids toys strung throughout the living room. You might find that you have quite a collection, many of which are gently used or hardly played with. Sometimes kids’ toys are the hardest things to let go of because of all the memories attached. Go for the ones that don’t get that much love, bag them up and drop them off at your local Donation Station. 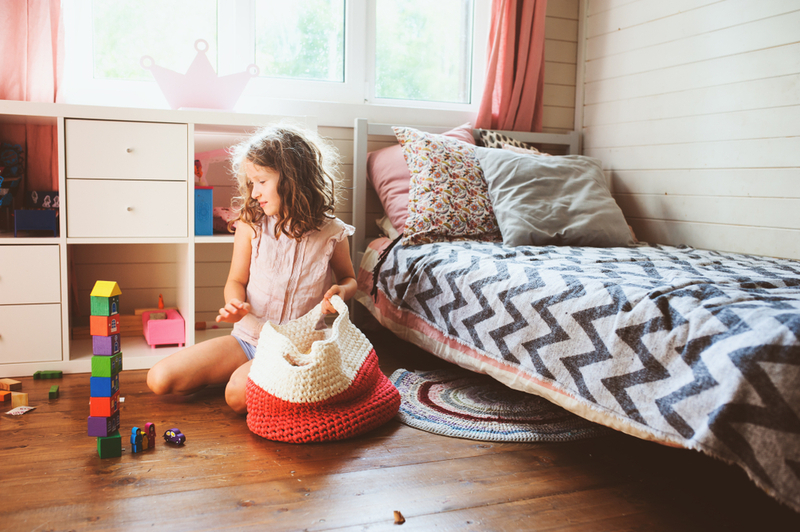 Not only will you be eliminating clutter, but you’re giving less fortunate children the opportunity to make their own memories with the toys. Cleaning out the closet can be an intimidating task, but it’s the number one place where Marie’s theory comes into play. If it doesn’t spark joy, then let go of it. Why hold on to clothes that don’t make you feel like the best version of yourself? 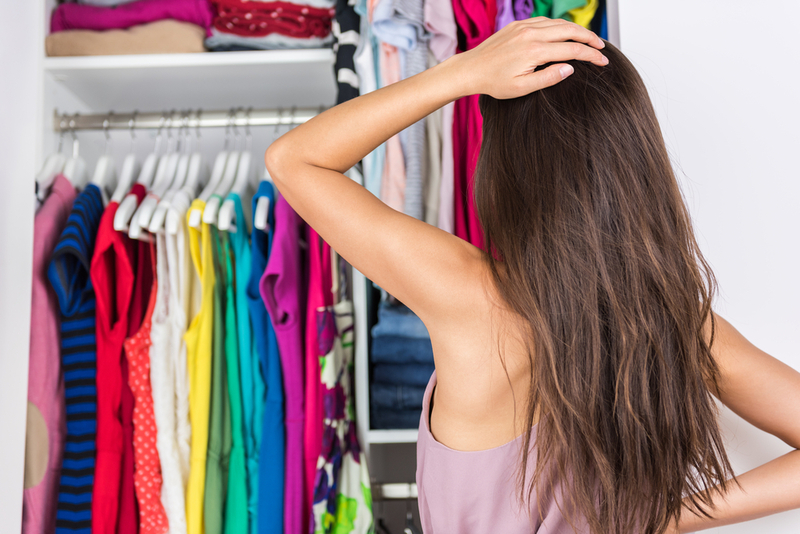 By only keeping what you love, you’re eliminating a lot of stress when it comes to getting dressed in the morning, and your closet will appear more organized. If you’re looking to freshen up your home cleaning routine check us out on Amazon!